Jaime Fuentes is busy in the studio today working on a drum track for his latest single to be released in early 2018. 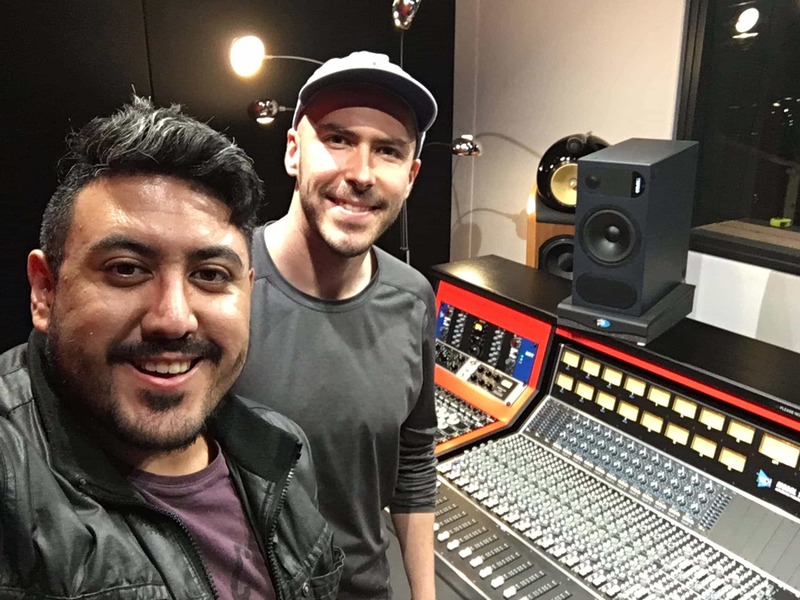 Jaime began his production journey in March 2017 when he became a full time student at the Melbourne campus. 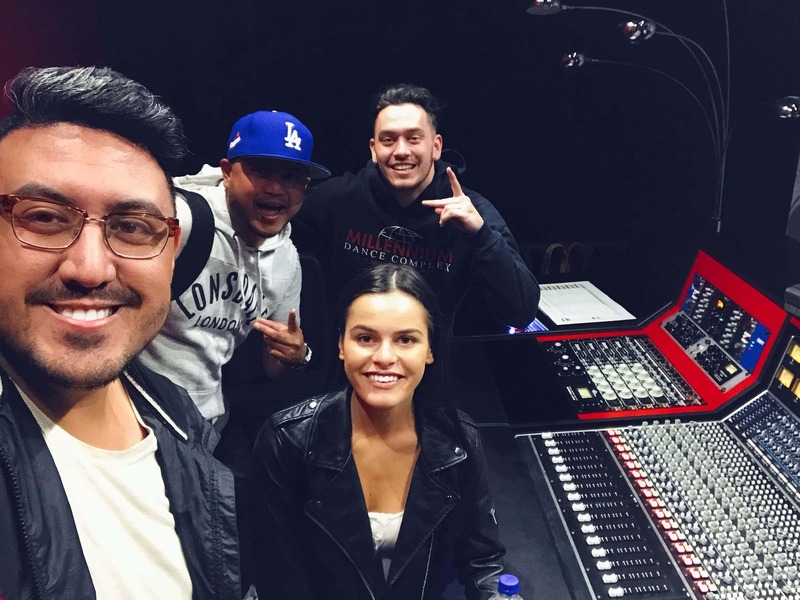 While learning the engineering, music production and business aspects of the curriculum, Jaime has also been busy working alongside his mentor and numerous artists to develop a significant production portfolio. 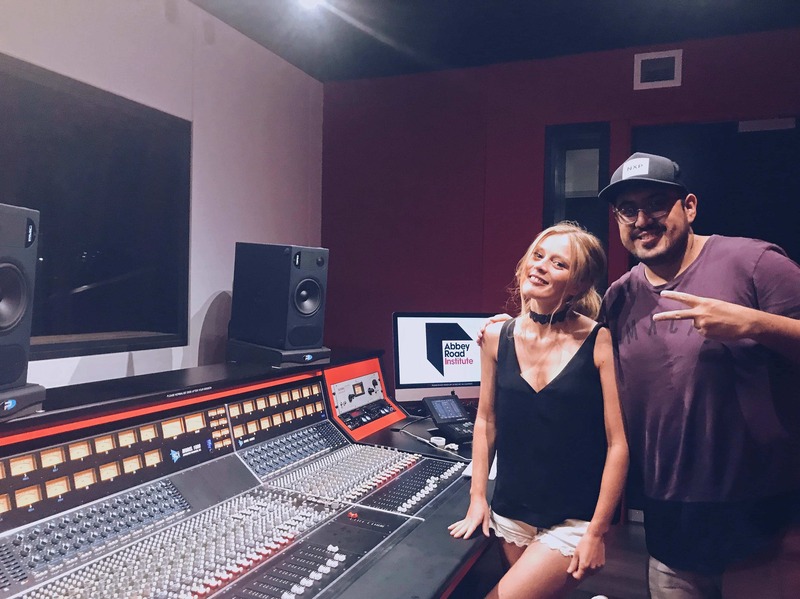 Jaime has been working with Nashville artist Beth Brown, singer / songwriter Katty Liz, and is also beginning to do live sound with a duo called Vee and Josh. Keep up the good work Jaime!